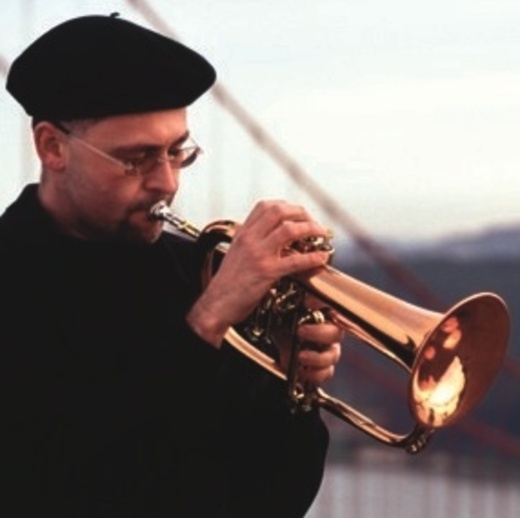 Celebrated for his warm tone, soaring lyricism and masterful technique, Dmitri Matheny has been lauded as “the first breakthrough flugelhornist since Chuck Mangione” (San Jose Mercury News). First introduced to jazz audiences in the 1990s as the protégé of Art Farmer, Matheny has matured into “one of the jazz world’s most talented horn players” (SF Chronicle). Matheny tours internationally, performing material from his nine critically acclaimed CDs, balancing fresh, original works with familiar jazz classics, hard bop, west coast cool and beloved standards from the Great American Songbook.